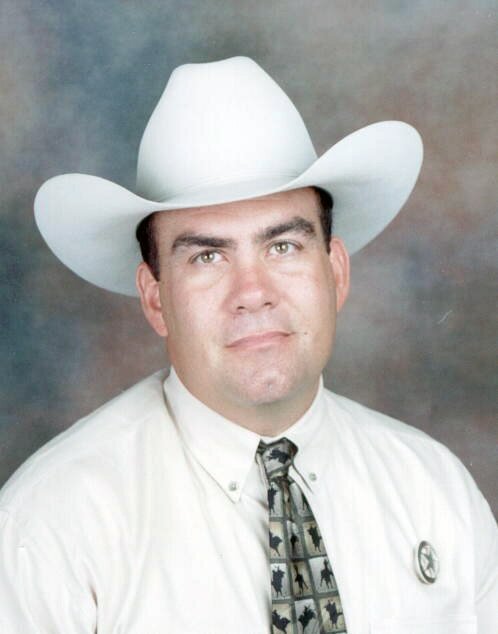 Troy E. Wilson started his career with the Texas Department of Public Safety in 1993 as a Highway Patrol Trooper before promoting in 2000 to a Highway Patrol Sergeant. In 2002, he promoted to Texas Ranger stationed in San Antonio where he began working unsolved murders before transferring to a field position. He was assigned multiple counties and primarily worked murders, officer involved shootings, and other crimes against persons. In 2007, he was assigned to the Texas Ranger Crime Scene Investigation Working Group and in 2010 became the chairperson of the working group. In 2013, he was assigned to Team Leader of the Texas Ranger Major Crime Scene Investigation Team. He holds a Bachelors degree in Wildlife and Fisheries Sciences from Texas A&M University and is a graduate of the National Forensic Academy, Session 22. Troy is court qualified as an expert in the areas of crime scene analysis and shooting incident reconstruction. He serves as a subject matter expert for the National Forensic Academy in the area of crime scene diagramming and shooting reconstruction. Troy has served on the Association for Crime Scene Reconstruction (ACSR) Board of Directors from 2014 to present.